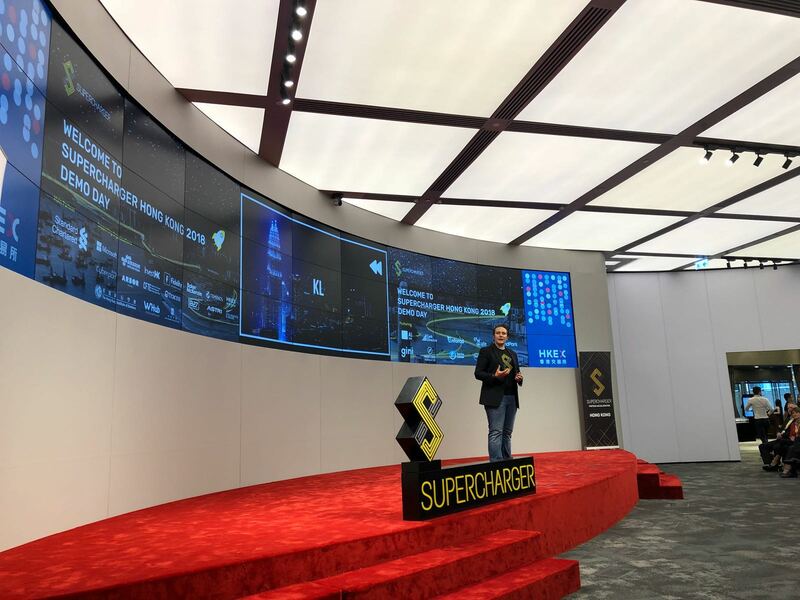 SuperCharger FinTech Accelerator and Standard Chartered demonstrated the success of its programme for a third year running. Through the 12-week programme, the cohort companies have achieved 47 commercial deals, US$ 14.4 million funds raised, received 17 awards and formed a network of 372 mentors, partners, regulators and business stakeholders. Standard Chartered has newly launched a proof-of-concept with vPhrase, one of the finalists of the current cohort, whose artificial intelligence technology can help the Compliance function automate the generation of insights and commentary, and make the report writing process more efficient. The analysis and commentary will include trends on regions, business and functions to help inform the senior management and assist them in making better business decisions using data. 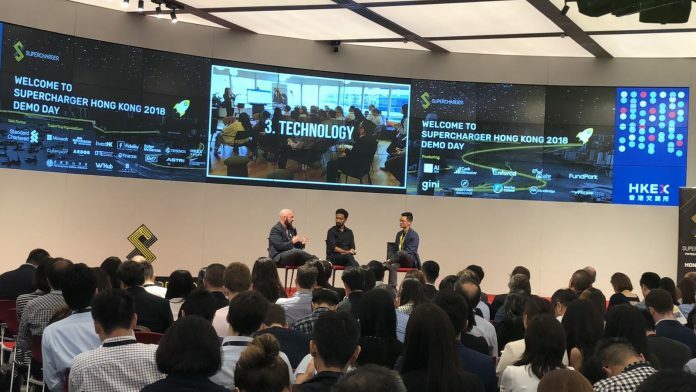 This year’s programme has taken one step further to guide Supercharger’s search for the best fintechs, with Standard Chartered first defining a set of real problems to solve. This rigorous process has helped increase the value of this collaboration to both the fintechs, as well as the Bank. The Bank also launched SC Ventures this year. 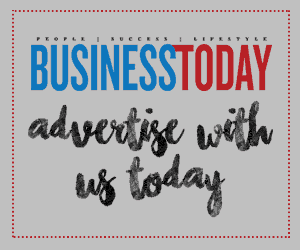 This is a new business unit set up with the vision to “rewire the DNA in banking”. It aims to build on the eXellerator success, and create a platform to identify and develop multiple innovative ideas across the Bank, supported by a bank-wide intrapreneurship programme to embed innovation into the way the Bank works. SC ventures will also make strategic investments in promising fintech start-ups which we are working with, and set up new ventures to explore new business models.